You are here: Home / Bulletin / Bulletin / Community Notices / The Bush Dance! Just a quick note to let you all know that the Annual School Bush Dance is fast approaching! Put it in your diaries & tell your friends! 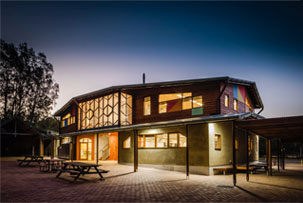 http://capebyronsteiner.nsw.edu.au/wp-content/uploads/2016/03/BLANK-HOLDER.png 705 705 Jon Dugdale http://capebyronsteiner.nsw.edu.au/wp-content/uploads/2015/12/CBRSSwebheaderlogo.png Jon Dugdale2016-05-03 11:30:502016-05-03 11:30:50The Bush Dance!